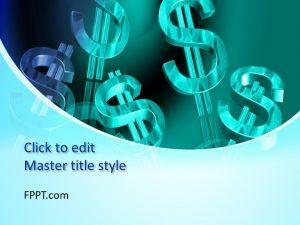 For business and presentations relating to financial matters, a simple and latest PowerPoint template design is crafted for you. 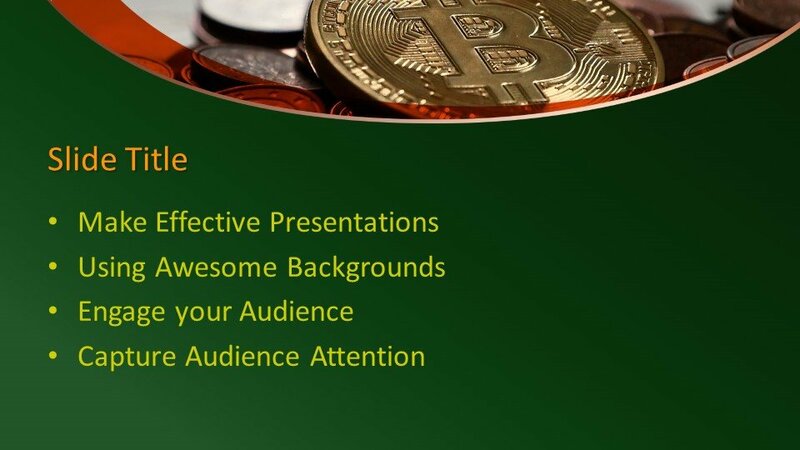 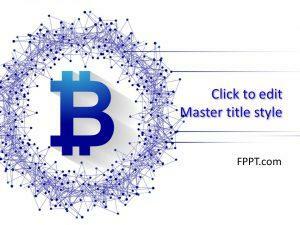 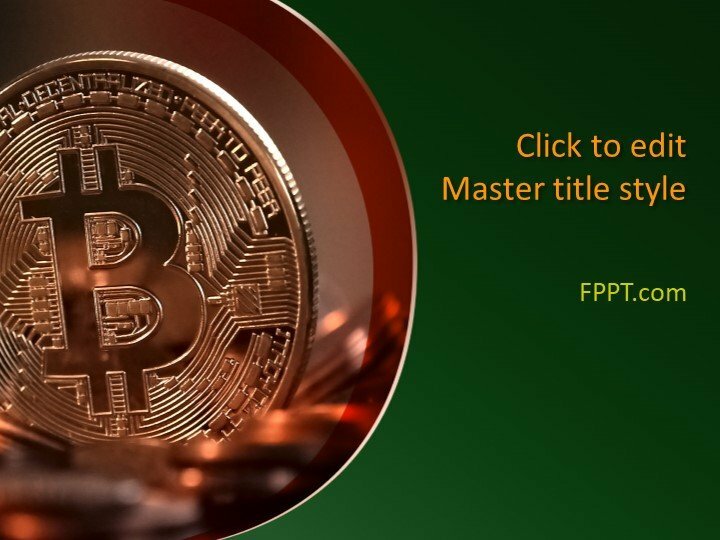 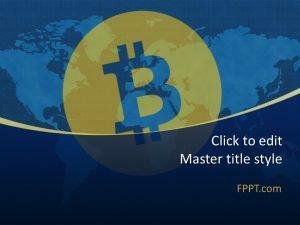 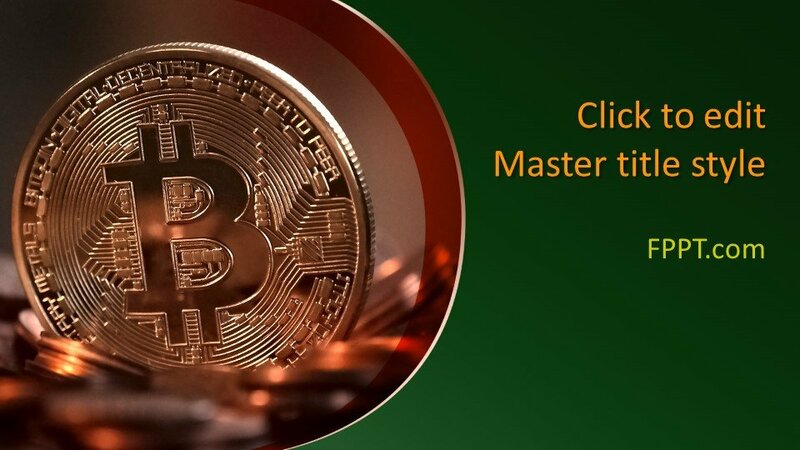 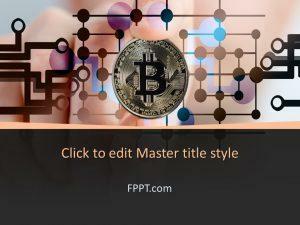 This Free Bitcoin PowerPoint Template will be a perfect match for your presentations of business, Cybernet, internet money, digital money, and accounts. 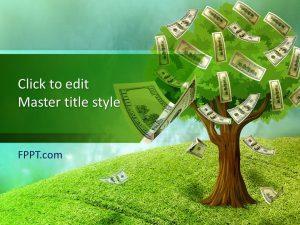 The template is specially designed for the purpose of placement in the background or for main slide designing. 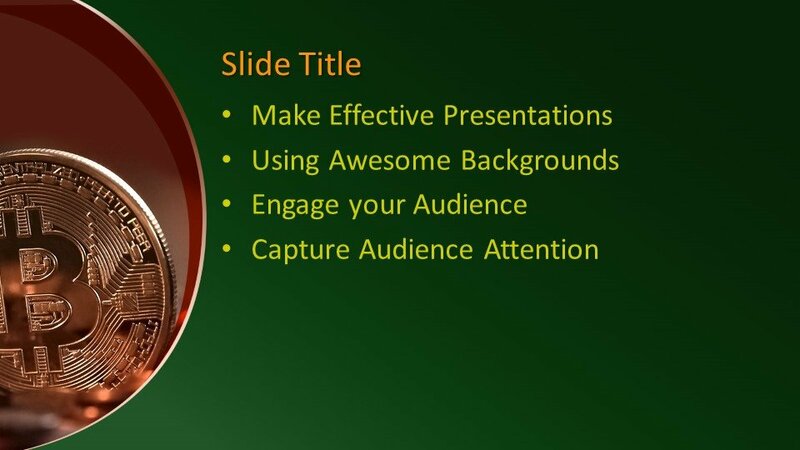 This PowerPoint template is customizable and the user can easily edit it according to the needs. 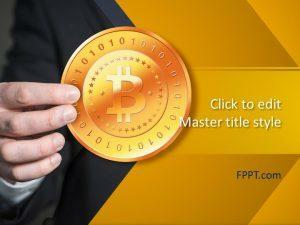 It is compatible with all latest versions of Microsoft PowerPoint. 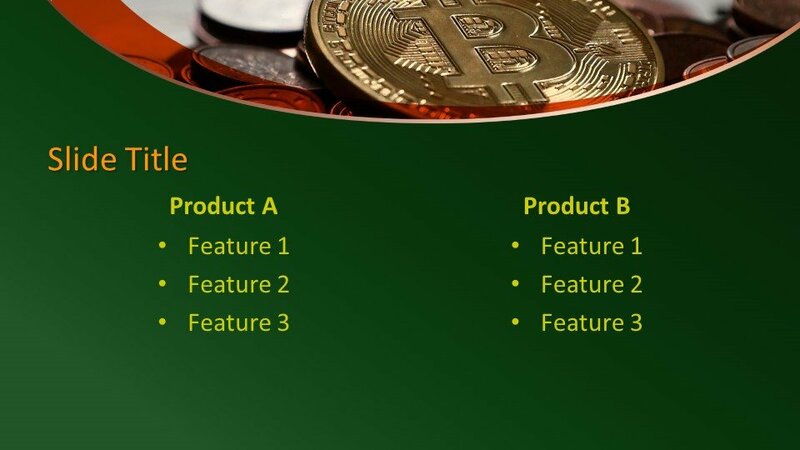 Three more slide designs are also provided with for further development in the presentation.